Come Get a Relaxing Massage or Enjoy Some Aromatherapy. Hi! 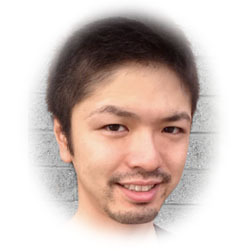 I'm Jack, a Tokyo trained, licensed and qualified massage therapist and physiotherapist. 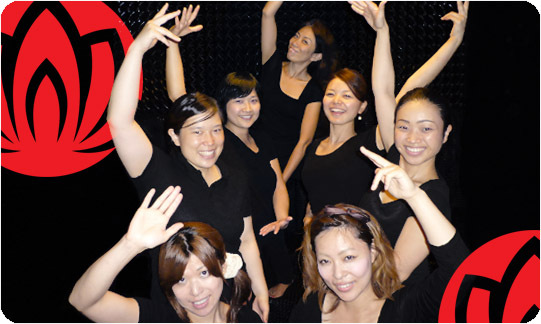 Wanting to share my authentic massage techniques with Australians, I am now also the proud owner of Zen Japanese Massage, Sydney's premier Japanese massage experience. As a firm believer in the power of manual therapy, our aim here at Zen Japanese Massage is to rectify your physical ailments with the use of hands on techniques, which as studies show, can evaluate your individual condition unlike machine operated physio devices. Due to that fact, remedial massage can help tailor make the most suitable short term or long term treatment specifically for you. With that in mind, we choose to hire only the most skilful therapists based on the quality of their work as Zen understands our clientele desire more than a fleeting 'moment of relief'; they genuinely crave alleviation of pain. In true accordance with our strict Japanese traditions, we call for nothing short of perfection. To support that claim, our team of therapists are all extremely professional, having worked as professional massage therapists in Australia and Japan for a combined total of 53 years experience. Striving to stay ahead of competitors and wanting to continually improve the quality of our own massages, we here at Zen are always eager to achieve higher techniques and better solutions for you. Thank you. We very much look forward to helping you find the physical peace you deserve.